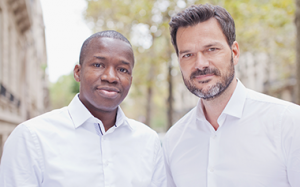 The Partech Africa Fund, the Africa-focused fund of global investment firm Partech, closed, at €125M. 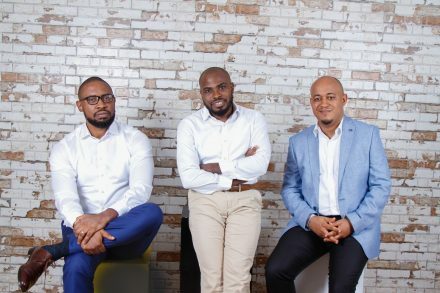 Partech Africa is now the largest VC fund dedicated to technology startups in Africa. – FMO, the Dutch Development Bank and the African Development Bank Group. Led by General Partners Cyril Collon and Tidjane Dème, based in Dakar, Senegal, The Partech Africa Fund makes investments in series A and B financing rounds in startups which are changing the way technology is used in education, mobility, finance, delivery, energy, etc. – Yoco, in South Africa. It is expected to close even more deals in 2019. In addition to the fund closing, Ceasar Nyagah joined the team as Investment Officer based in Nairobi, Kenya. Matthieu Marchand, previously working for the Partech Growth Fund, had joined the African team as Investment Officer in 2018. The team will also be reinforced by a business development officer, to boost the exposition of African startups to European and US markets and enable commercial contracts and long-term strategic partnerships. Prior to joining Partech, Nyagah spent five years as an Investment Manager in Fanisi Capital, an East Africa focused Private Equity Fund. Prior to that he worked as a Business Analyst at Seven Seas Technologies Group and a sell side M&A consultant at Nautilus Capital. He is a chartered accountant and a fellow of the Association of Chartered Certified Accountants, ACCA. He holds a Bsc. in Applied Accounting from Oxford Brookes University. He is also a Global Shaper, the youngest community of the World Economic Forum, based in the Nairobi Hub.